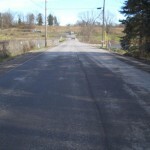 MORGANTOWN, WV (December 12, 2011) – An 80,000-pound coal truck is a challenge for any road. 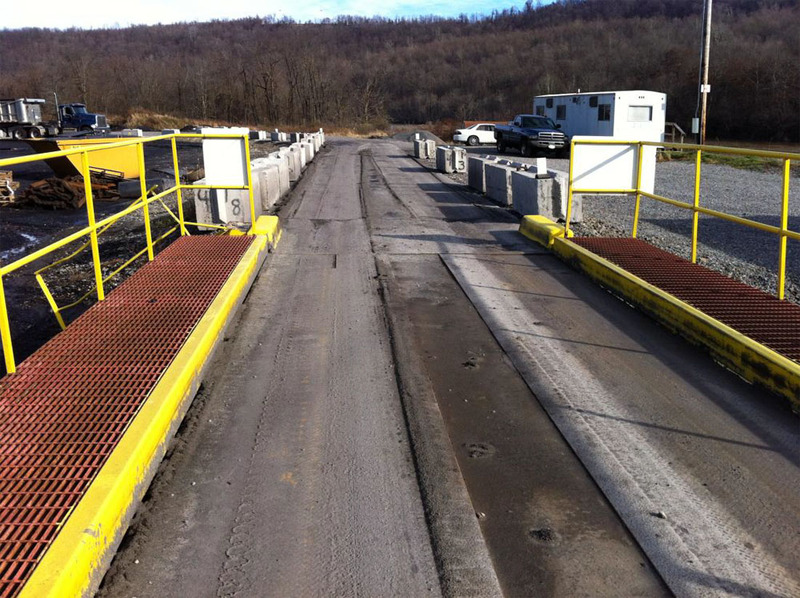 But one highway contractor is finding that a new technology, Mechanical Concrete®, creates coal haul roads that are durable under heavy loads, and more economical to build and maintain. 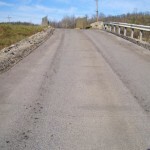 Initial road construc-tion costs using Mechanical Concrete are typically 30 to 50 percent less than conventional road-building techniques. 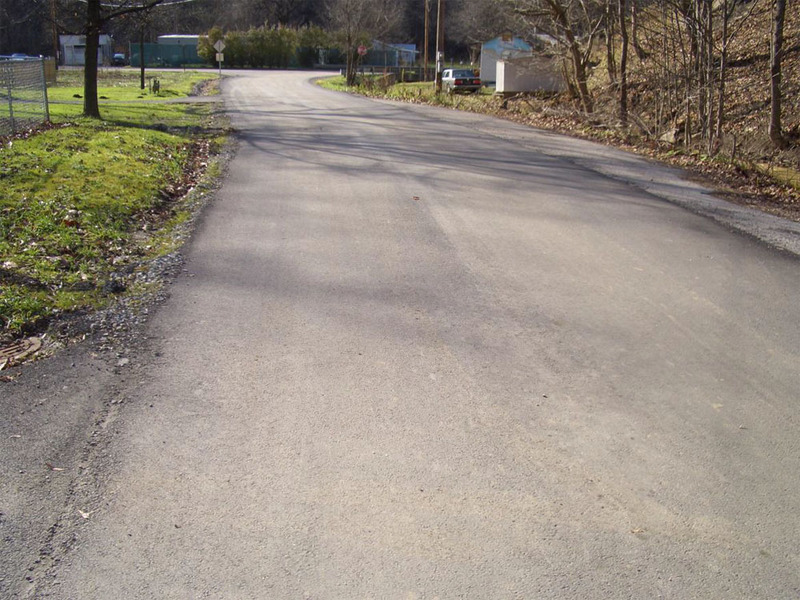 Beyond startling cost savings, several roads in West Virginia built with Mechanical Concrete are now drawing national attention to the durability and efficiency of this new technology. 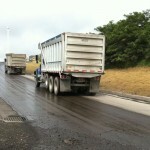 “I’m enormously impressed that the Mechanical Concrete roads we have built for the coal industry are carrying such a high volume of heavy truck traffic without even the slightest loss of structural integrity,” said Tom Laurita, President of highway and heavy contractor Laurita, Inc. of Morgantown, West Virginia. 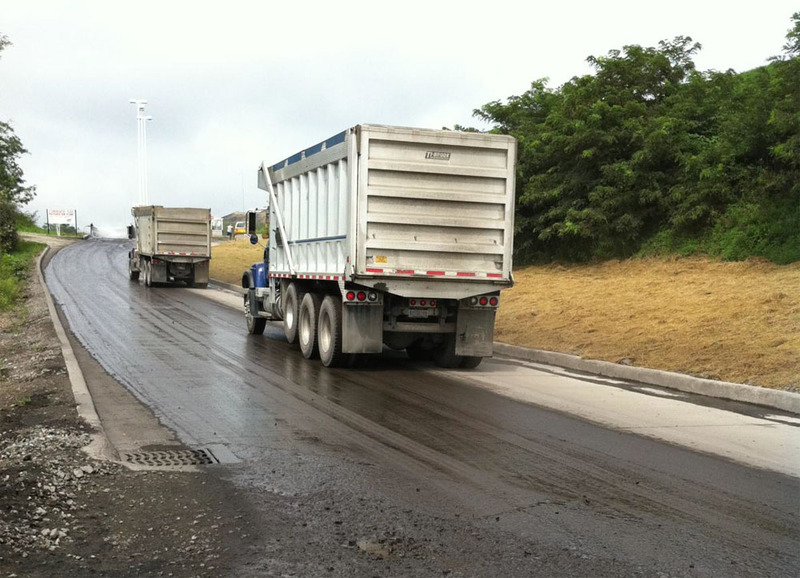 Laurita roads using Mechanical Concrete have carried more than 100,000 fully loaded coal trucks since Winter 2010 with minimal maintenance and wear. “This is a major milestone for these projects,” said Laurita. We now have compelling proof that widespread use of this construction technology will save significant cost and provide roads that are much more durable,” he said. 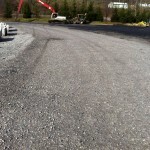 Photos of these projects with the media release are available under NEWS on the REAGCO website, www.mechanicalconcrete.com. “Our experience with Mechanical Concrete roads suggests that this transformational technology should provide terrific value for lower volume roads and for other industrial needs, such as roads that must support heavy energy industry drilling traffic,” added Laurita. Mechanical Concrete is built with used auto tires. Both of the sidewalls are removed from each tire and then these tire-derived cylinders are placed side by side on the ground covering the footprint of a road’s foundation in a web pattern. Stone aggregate, poured into the cylinders, locks together tightly; and the whole mix behaves as a solid, immovable mass: Mechanical Concrete. Mechanical Concrete uses less stone, energy, labor and equipment, requires no compaction or curing and is instantly ready to support heavy construction loads. In short, it makes for an extraordinarily affordable, durable and uniquely green road. 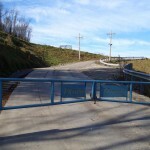 Laurita first used Mechanical Concrete in December 2010 in Maidsville, West Virginia as the base for a 450-foot reinforced concrete coal haul road from a mine mouth to a state highway. 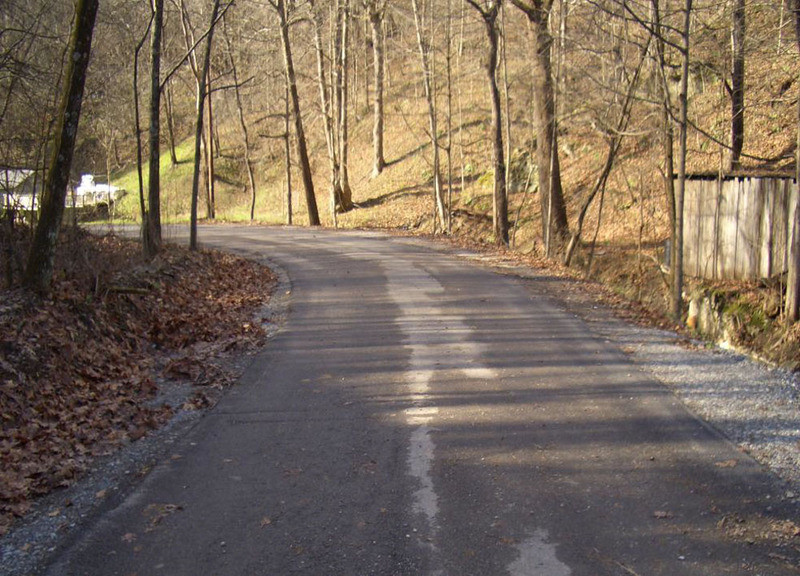 This formerly blacktop road was badly broken up due to base failures caused by water and poor subgrade conditions. 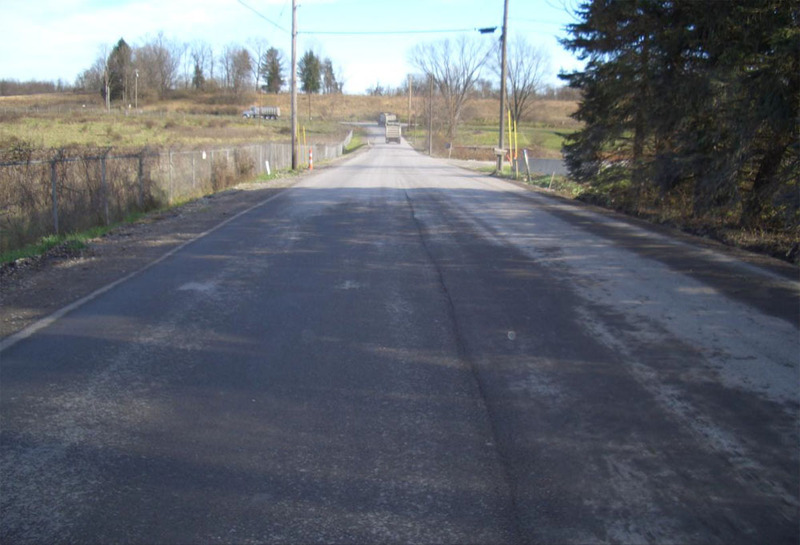 In addition, two abutments bracketing the road – a coal truck wash at the top and a bridge abutment at the bottom – had posed ongoing maintenance challenges. 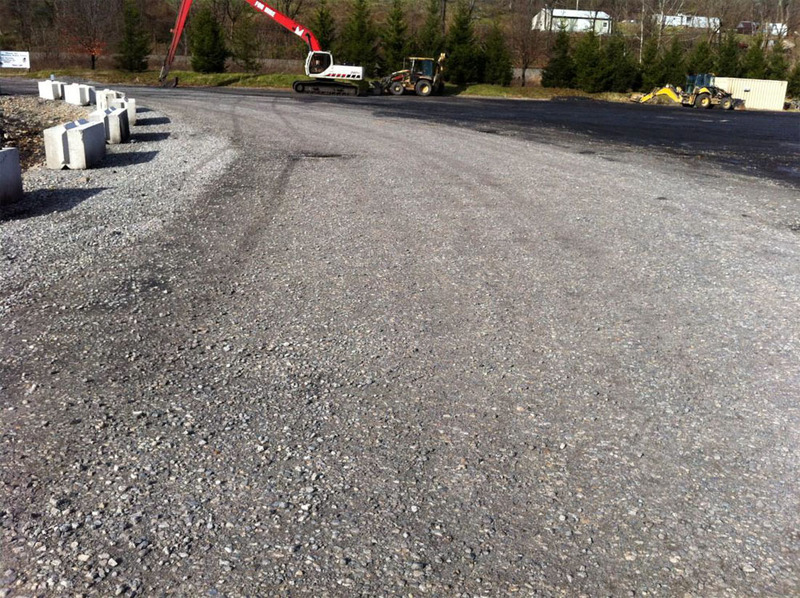 An 8-inch Mechanical Concrete base was placed over a layer of geo-synthetic mesh on the subgrade. Laurita personnel then poured a 10-inch reinforced concrete slab to carry the approximately 200 loaded coal trucks per day that would use the roadway. After a year of use, the road is wearing well and the abutment interfaces are geometrically sound and show no signs of relative settlement. 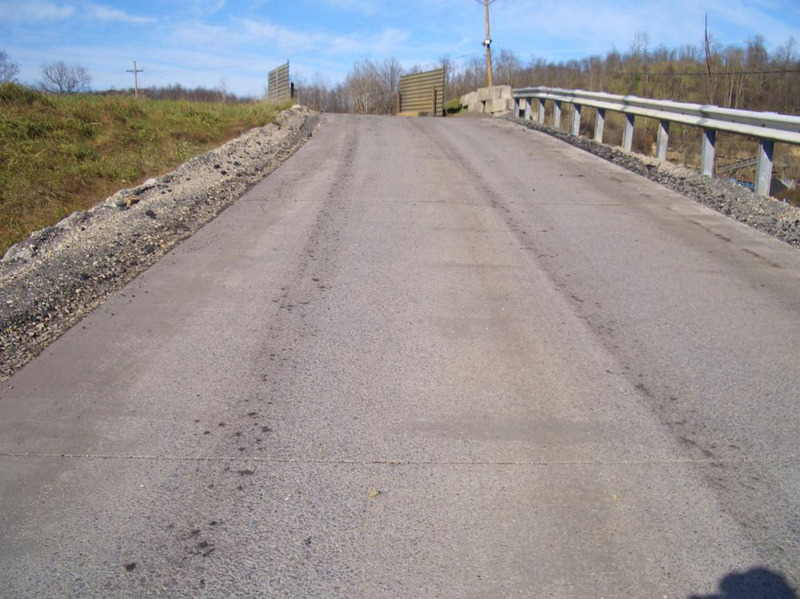 Laurita’s next Mechanical Concrete projects came in the Spring and Summer of 2011, with repairs for serious road failures on Lower Crafts Run Road and The Boulevard near Longview Power Plant in Monongalia County. 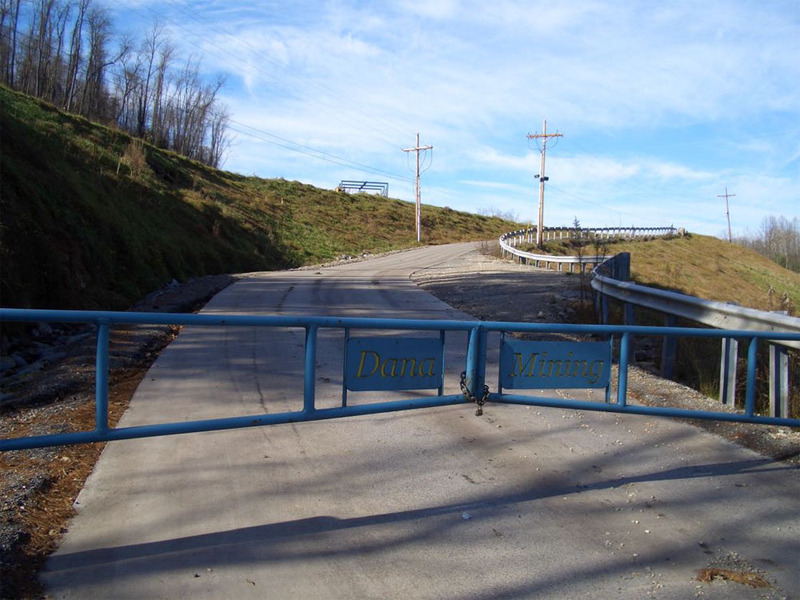 Up to 600 trucks per day carry coal and refuse over these public roads, supporting traffic for a coal preparation plant, the Fort Martin and Longview power plants and coal loading docks on the Monongahela River. 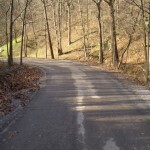 On Lower Crafts Run, three sections about 500 feet each had been severely damaged due to the coal truck traffic and their water and sub-base conditions. 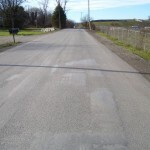 A new Mechanical Concrete base covered with a crusher run topping and a 6-inch asphalt wearing surface is showing superior durability six months later. About REAGCO. 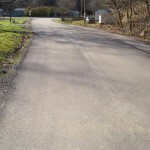 Reinforced Aggregates Company (REAGCO), located in Morgantown, W.Va., is a member of the American Road and Transportation Builders Association. REAGCO has developed, patented (U.S. Patent 7,470,092 B2) and now licenses the Mechanical Concrete technology for use by contractors in the U.S. and Canada. 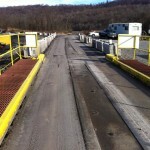 License applications and technical specifics for Mechanical Concrete are described in more detail at www.reagco.com. Mechanical Concrete will be presented to County Engineers Association of Ohio, its country highway engineers at the CCAO/CEAO Conference in Columbus, OH on December 12, 2010. Distributors, Manufacturers and Recyclers: Manufacturing and selling tire-derived-cylinders for the construction industry for Mechanical Concrete® is a geographic license. Learn More. 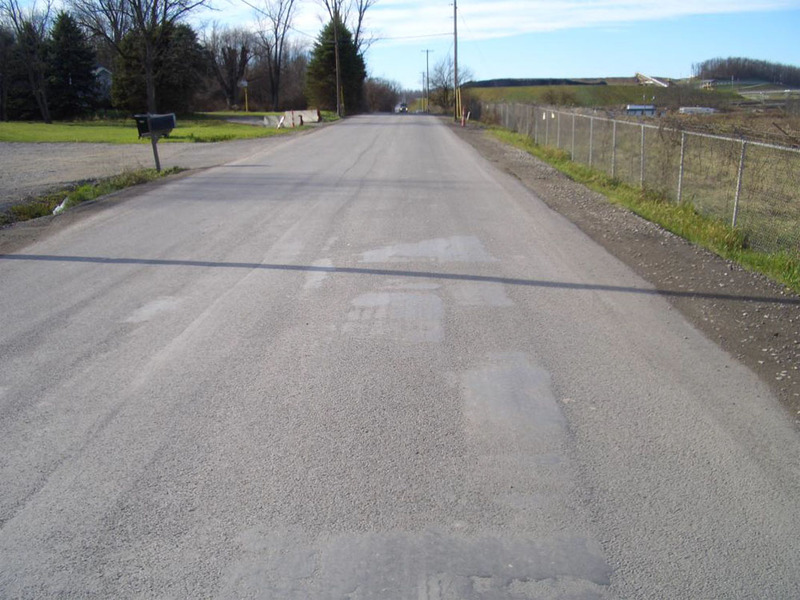 Pothole Terminator by Mechanical Concrete® is a patented technology to quickly and inexpensively correct road base failures — practically eliminating potholes.